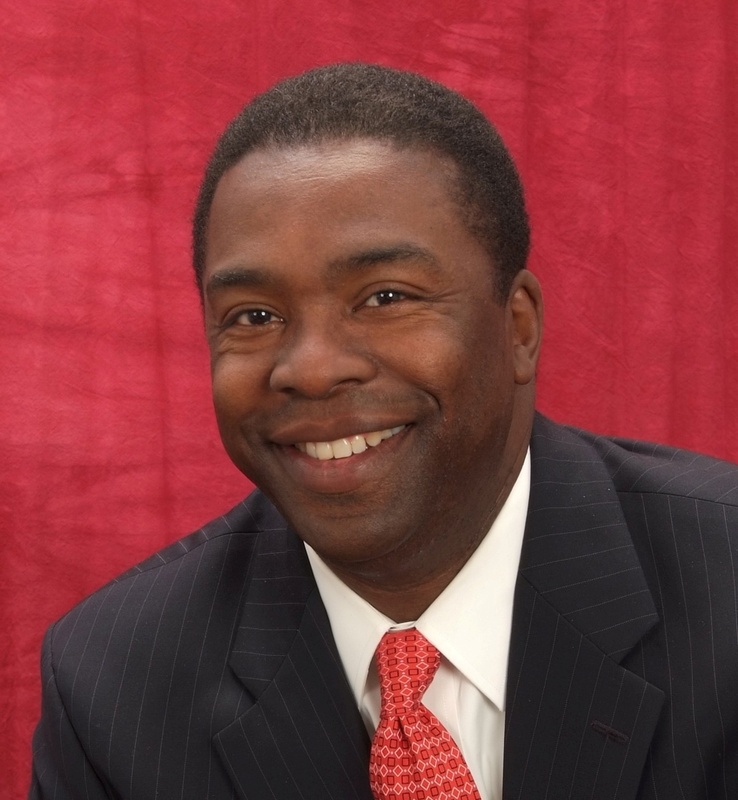 Alvin Brown sure is a good looking guy. Clean shaven with trusting eyes. Pearly white teeth and flawless skin showing no sign of wrinkle or stress from campaign rigors or life’s daily regime. Pinstripe dapper and politically appropriate in a conservative red tie resting flat on a pinpoint collar. pretty sharp, pretty experienced, pretty astute, and pretty qualified. Overlooking the advantageous apparent that his captivating head shot perfectly matches my blog’s color scheme, I want it to be known that I really like Alvin Brown. Politicians generally suffer the unfortunate connotation of being sleazy liars with great smiles. The public often perceives them as “promise peddlers” who peddle in reverse and back out of rooms with crossed fingers once elected. Not this guy. He’s a stand up. How do I know? What makes me so sure? I’ve met him. Sure, many others have met him as well, but my circumstances were different. I was one of 30+ “Brown-Believers” hired to canvass for Alvin Brown prior to his making the upcoming run-off election on May 17th against a conservative candidate destined to help our governor turn Florida into a coastal, third world country. Of course you’re thinking that a democratic canvasser would have nothing but glowing remarks for their candidate of choice, but the fact of the matter is that I knocked on doors for three days, got pneumonia, and never returned to his Bay street campaign office. My loyalty was solid and I absolutely early voted, but on that first day, I pressed Alvin Brown to give me good reason why I should hit the streets, knock, and explain to “everyday people” WHY he is The People’s Politician. Somehow, my big mouth and that moment has gone down in campaign-circle infamy as “The day that woman confronted Alvin.” Actually, he pissed me off that day. I found him defensive, but in retrospect and through extended interaction, I learned: he simply marches to the beat of his own drum, cowers to no one, and guess what folks? Alvin Brown’s got mad moxie. Alvin Brown did not profess on that day to always be right, and has proven that he’s willing to admit if he’s wrong. The occasion just hasn’t presented itself. He’s very prepared, highly articulate, and darn smart. Note the difference: not slick, SMART. He is a man of faith and yes…his beliefs are indeed in this song. He’s been a butcher (for Winn-Dixie) while pursuing a Jacksonville University degree, and as for his banking, he’s a former White House budget manager whosuccessfully served as senior advisor to President Bill Clinton and Vice-President Al Gore, served as former advisor to late Secretary of Defense Ron Brown and HUD Secretary Andrew Cuomo, and managed a $100 million disaster recovery initiative at the U.S. Department of Housing and Urban Development, plus he administered a $4 billion White House initiative to create jobs, PLUS he held a co-chair position for a White House task force to help mayors throughout the 50 states access and improve their local communities. Rather impressive for an every day guy from a less than extraordinary southern city who has the audacity to leave town, garner the necessary credentials & experience, and bring it all back home to run for leader of the land. Jacksonville needs a mayor who is color blind, folk friendly, vision savvy, and whose willing to sing a unified song. “We got to live together.” One City. One Vision. I marvel that we eagerly conduct national searches for school superintendents, transportation CFO’s, ushered in a west coast maven to lead MOCA (Museum of Contemporary Art), and have welcomed an “outsider” to run our airport, but when it comes to a mayoral candidate with superior national qualify, we cry foul. Why? It’s not about Brown being black. It’s not about a black being what Jacksonville needs to boost it’s presence as another metropolis boasting a “first.” It’s about transforming a city that has been racially stratified for too many decades, developing downtown into a respectable district, creating employment opportunities, and establishing a community whose education system is comparable to national standards and offers equitable education to every child willing to learn. We are on the cusp of finally electing a down-to-earth mayor who is up-to-par and willing to lead without lies. he’s the people’s politician and a more than qualified man longing to energize everyday people who have become divisive and emotionally blue. If we elect him mayor, I know he can keep our city budget out the red. I guess in the end, it really is a race about color.